YOU LIKE THE CURVES, YOU GET THE CURVES! New! Designed by BrainFPV’s top fan for pilots who like the curves! Fish hook tutorial to come! Stay tuned! 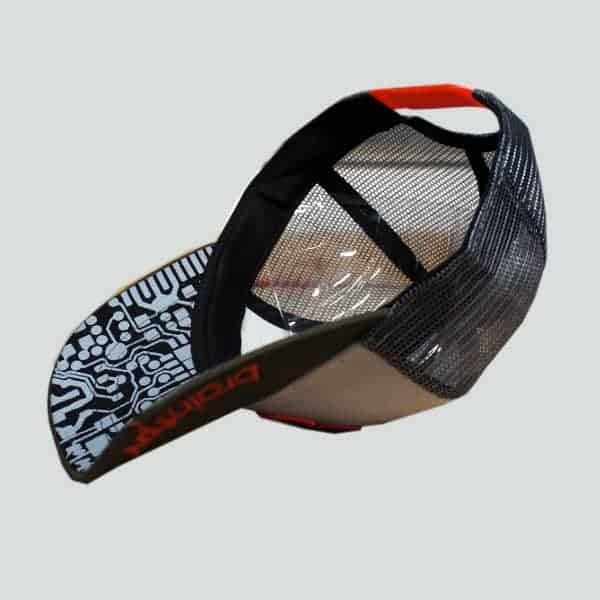 – Circuit print layout from the RADIX on the bottom of the brim! Nerd alert! 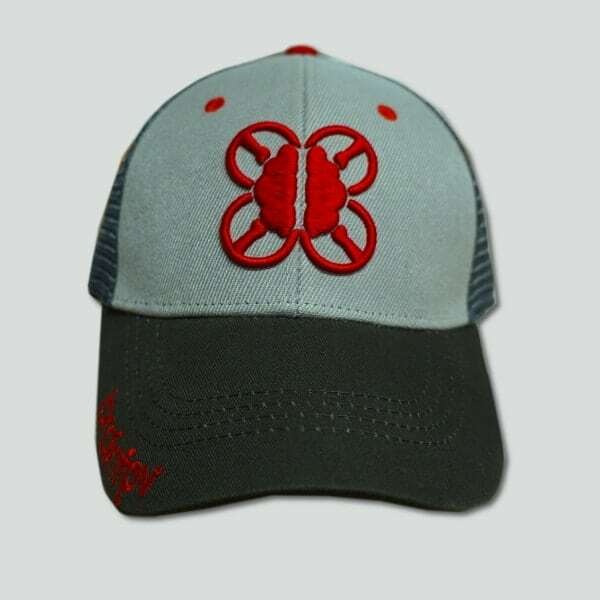 – All logos are embroidered in BrainFPV red. 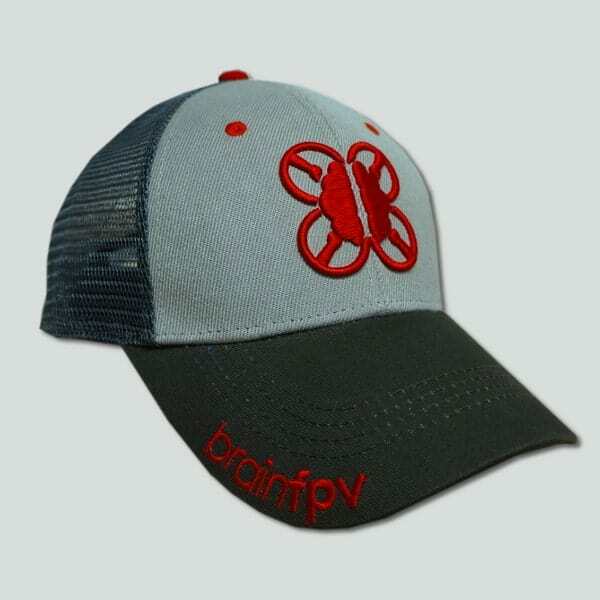 The front includes the BrainFPV logo, and the brim includes the BrainFPV wording. 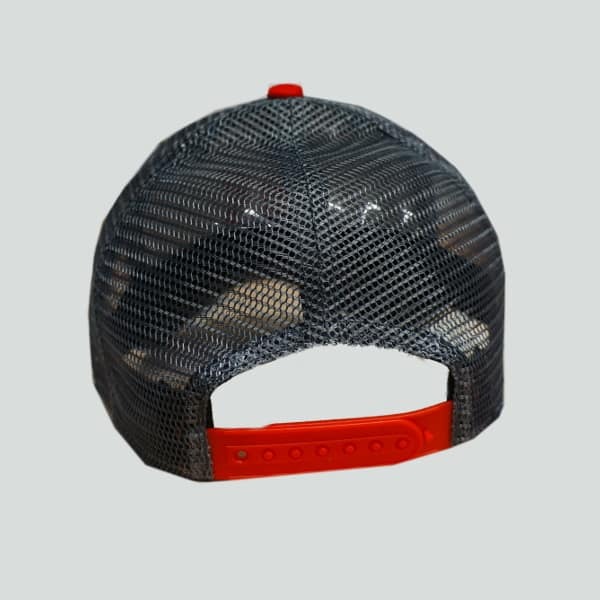 – Made with only the highest quality materials and lots of love.